Hundreds of local crèches, preschools and other childcare organisations operate under the banner of KidsFoundation. By now several labels have associated themselves with KidsFoundation, and we are still growing. We work together to strengthen the most valued childcare network in the Netherlands. 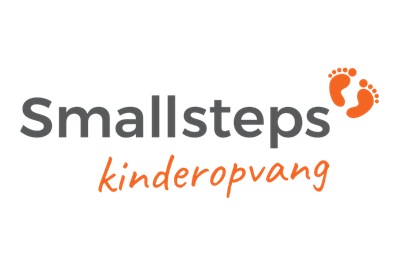 With more than 220 childcare centres, preschools and afterschool care locations, Smallsteps is one of the largest childcare organisations in the Netherlands – and yet it still feels like home, thanks to its enthusiastic staff. They don’t wear a cape or have superpowers, but they know exactly what children need in order to grow. They are there when children fall and get up again during their many exploratory outings. All over again every day. The whole year. 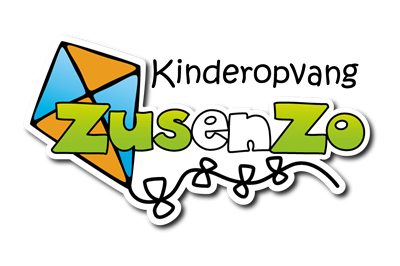 In Lansingerland and Rotterdam, Zus en Zo specialises in activity-related childcare. Young children have a lot of fun with toddler gym, older children with acrobatic gymnastics and free running. The carefully designed activities programme includes music, singing, dance, theatre, painting and cooking. There are also swimming, skiing, snowboarding, skating, tennis, judo and boot camp classes. Every day there is variation, but pleasure, quality and thoughtfulness are always the priority. Kindercentrum.nl offers childcare at nurseries, playgroups and primary schools. After school care, flexible care, holiday care, occasional care: the possibilities are endless. The staff works with a shared vision: offering children a place where they can feel at home, with room to discover, play and experience. That’s why there is a good balance between rest and activity and between structure and flexibility. 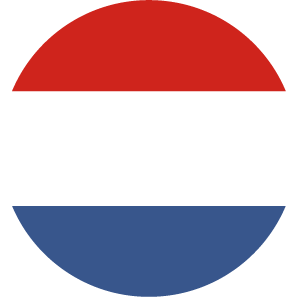 Kindercentrum.nl has locations in Apeldoorn, Voorst, Lochem, Zutphen and Overijssel-Oost. Childcare is about more than just hosting and care. It is a place where children get the chance to express themselves in a hundred languages. For childcare organisation KITS in the city of Groningen the focus lies on children’s talents. How do children discover who they are, what they can do, and what makes them happy? Inspired by the pedagogical vision of Reggio Emilia and Emi Pikler, KITS offers a wide range of indoor and outdoor activities that focus on self-knowledge. Belle Fleur Childcare Centre is more than just a place for children to stay while their parents are at work. Our sixteen locations in Breda and its surroundings offer safety, security, and a homely warmth. Personal attention is a matter of course, as is having fun, playing, singing, dancing, and learning. Our pedadogical staff utilise age-appropriate educational materials and activities within each group. We focus on giving children the best start. Belle Fleur has also recently started its own after-school group for sports. Every child goes home with a smile after an active day in childcare. This is the ambition of SKS Alles Kids in Spijkenisse, Poortugaal, Rhoon, Barendrecht, Nootdorp and The Hague. Learning while playing is the norm in these childcare centres, preschools and afterschool care locations. And yet, children develop best when parents and childcare organisations work together. This is why SKS Alles Kids also organises activities for parents, from free workshops to childrearing help. 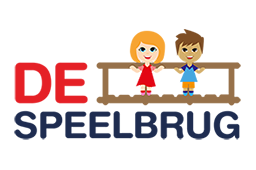 Childcare centre De Speelbrug is a five-star environment for flexible childcare in the bulb-growing region. Hairdresser, transportation, breakfast, warm meals: thanks to the many extra services parents get the maximum space to combine care and work. In the process they can count on a warm childcare facility where upbringing, education and relaxation go together. The positive atmosphere and individual attention create optimal development opportunities. Personalised childcare for every child and every work schedule.